Thanks to its small stature, affordable price, and array of equipment, the 2015 Chevrolet Spark proves an excellent pick for first-time car buyers and urbanites alike. Despites its diminutive dimensions, the Spark provides a spacious interior and fantastic fuel efficiency, priorities for motorists exploring the subcompact segment. 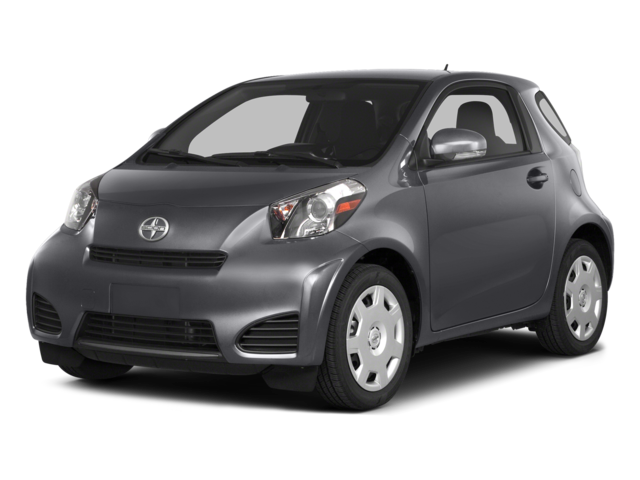 Another model that competes on this platform is the 2015 Scion iQ, but upon further inspection it becomes infinitely clear that the 2015 Chevrolet Spark is the better choice. When purchasing from the subcompact class, impressive fuel efficiency typically tops buyers’ must-have list. In that regard, the 2015 Chevrolet Spark beats the 2015 Scion iQ outright. Whereas the Scion iQ’s 1.3L four-cylinder engine gets a mere 37 mpg highway, the Chevrolet Spark’s 1.2L four-cylinder machine achieves 39 mpg highway. So if you want to save at the pump as well, the 2015 Chevrolet Spark is your best bet. Small cars don’t necessarily denote a limited interior, and the 2015 Chevrolet Spark makes that clear. Regularly, the Spark boasts 11.4 cubic feet of dedicated cargo space, a figure that grows to a surprising 31.2 cubic feet when the rear seats are folded down. Better still, it guarantees plenty of passenger room, as most adults will find themselves extremely comfortable. Meanwhile, the 2015 Scion iQ has an essentially non-existent cargo volume of 3.5 cubic feet normally and 16.7 cubic feet when the seats are laid flat, and passengers are likely to find themselves cramped and uncomfortable within the cabin. OnStar: Primarily geared toward safety, the OnStar telematics system automatically contacts emergency responders in the event of a crash, provides on-demand roadside assistance if you ever find yourself in a pinch, and helps track down your vehicle if it’s been stolen. The 2015 has no such advanced safety offering. 4G LTE Wi–Fi: If you’re like the rest of us, you enjoy staying connected at all times, whether that’s checking your email or updating social media, Thanks to Chevrolet’s standard 4G LTE Wi-Fi hotspot, hitting the road won’t leave you disconnected. Through the OnStar system, the Spark converts into a Wi-Fi hotspot, allowing up to seven devices to connect to the Internet while on the go. The 2015 Scion iQ doesn’t provide Internet connectivity. 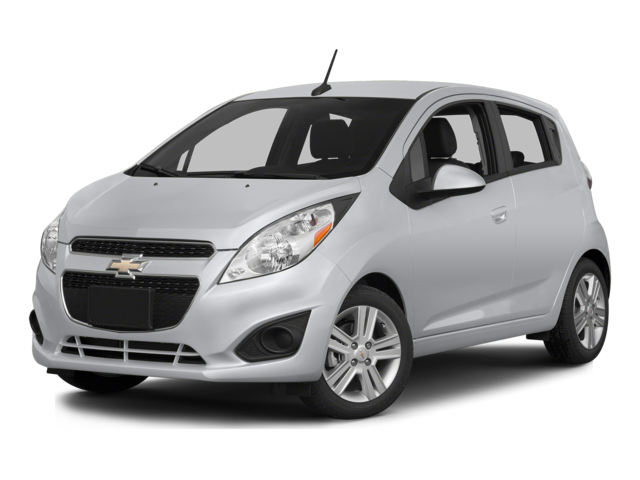 Slide behind the wheel of the 2015 Chevrolet Spark and figure out how to finance it at Sunrise Chevrolet, located at 414 E. North Avenue in Glendale Heights, Illinois, a quick trip from Bloomingdale. If you have any questions before you head over, don’t hesitate to get in touch.